This week was of course Thanksgiving in the US, so naturally almost all the news was filled with Black Friday/Cyber Monday stuff (and I note that “Black Friday” now starts almost a week before and runs on for up to two weeks after the nominal date). 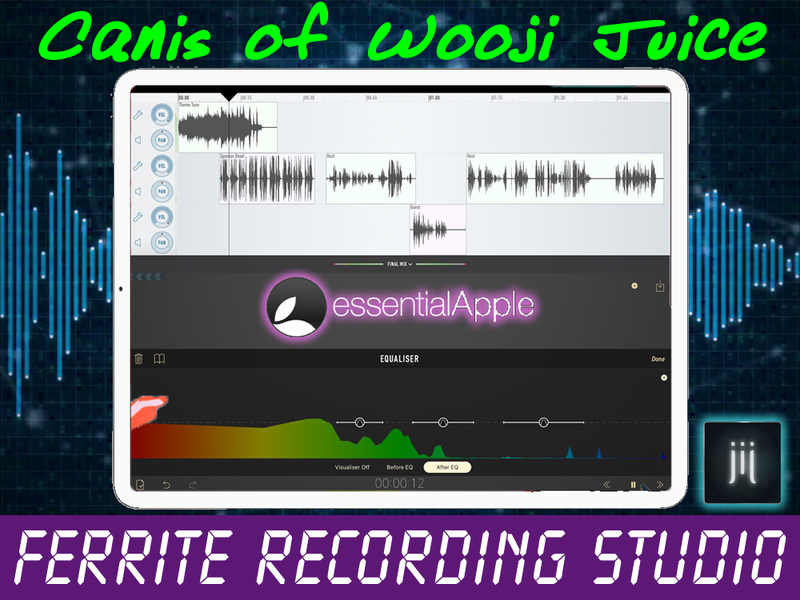 Much more importantly though Mark and I are joined by Karl Madden of the Mac & Forth Show (and a keen Ferrite user) and Canis of Wooji Juice the makers of Ferrite Recording Studio. We have a two Licenses for BeLight Live Home 3D to give away… 1x iOS and 1x Mac. Email the show on essentialapple@sudomail.com with the phrase I give out in the show.